Develop your online presence and build credibility as a trusted advisor. 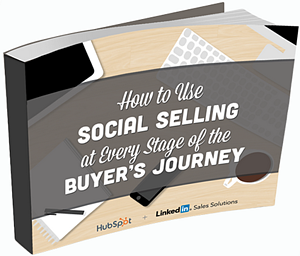 The best salespeole leverage Social Selling skills to add another channel to their telephone prospecting and email marketing efforts. They gather insights and make connections to develop new opportunities and build a strong sales pipeline. Submit the form on the right to Dowload your FREE eBook!